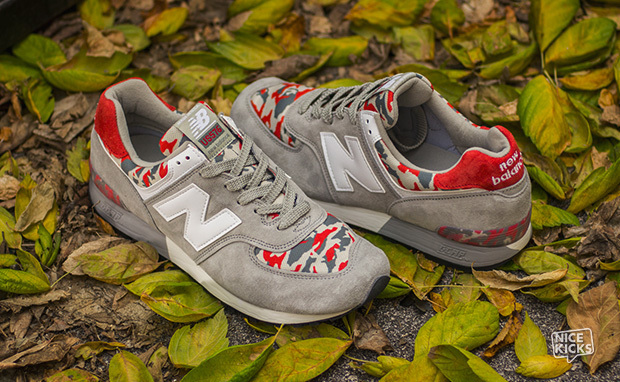 Classic meets contemporary on the New Balance US576 “CamoPack". Grey and Olive installments of the very retro runner stay true to form with pig suede styling and clean branding. Super soft mesh stars on the tongue, toe box and ankle trim, carrying colorful camo print that corresponds with the base and accent tone hues. 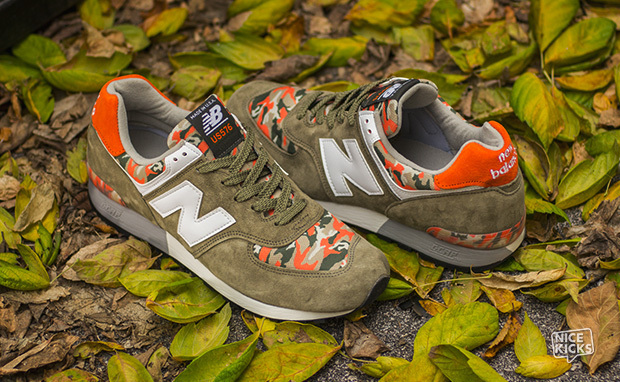 The New Balance US576 “CamoPack" is available now at Private Inc. 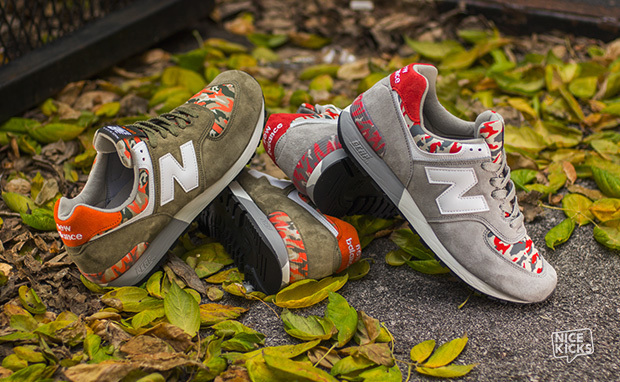 Both Shoes Available In Store & Phone Orders (562) 498-1238.